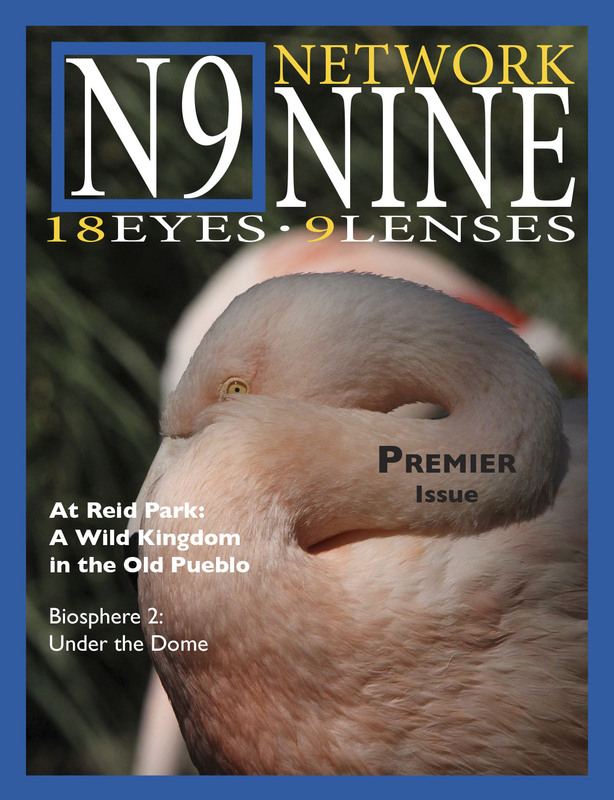 Network 9 is a student publication from a Magazine Photojournalism class taught by Prof. Carol Schwalbe, director of graduate studies for the UA School of Journalism and retired National Geographic Magazine senior editor, which I assisted with. The class of nine students was one of the more advanced mix of students in the class, with a mix of undergraduate, accelerated masters students and graduate students. The idea of the magazine was to showcase some of the best work the students photographed during the three-week course and to showcase some of the best images they have in their portfolio.